In the past years, I’ve been interviewed hundreds of times on TV. Being interviewed is now just one of the normal things I do—like brushing my teeth. But NOT when Karen Davila interviews me. When I get a call from Karen, I get excited. Why? Second, I can tell you now that she’s one of the best interviewers in the country. Her incisive questions bring out the best in me. And every time she interviews me, I feel I like know myself more! And third, I just love chatting about life with her because I get inspired by her stories. 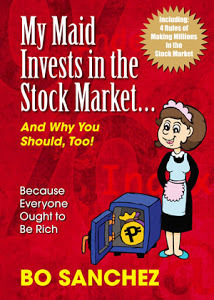 Which is one of the reasons why Karen Davila is one of the 21 fantastic speakers at the WEALTH SUMMIT 2015 on March 6-7 in PICC. Her talk is simply called, My Secrets To Success. I know you’ll be inspired as she shares very candidly the kind of work ethic (and the insane schedule) she maintains to be able to reach her position today as one of the top broadcasters in the country—and yet still be a fantastic wife to DJ and loving mother to David and Lucas. Finally, Karen is also a follower of Jesus and she’ll share her message from a deeply-held faith perspective. 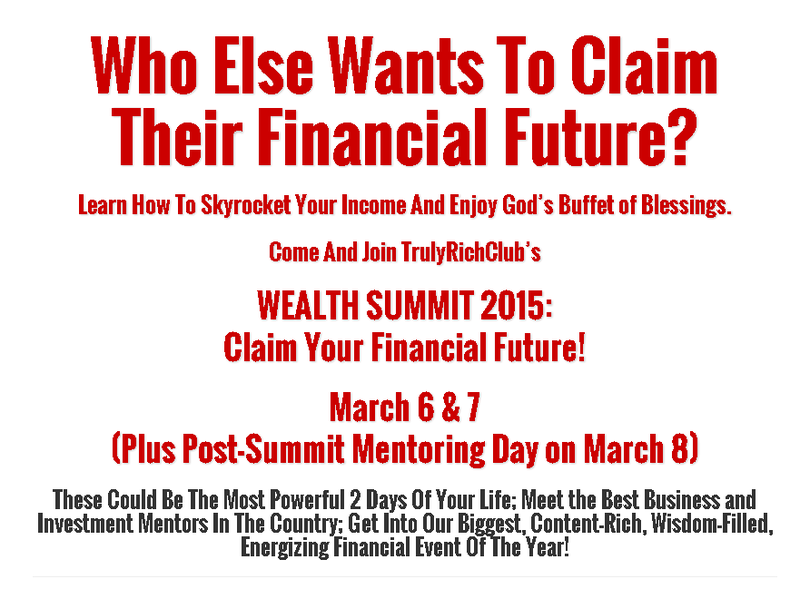 Sign Me Up For The WEALTH SUMMIT 2015. - End of Bro Bo Sanchez, invitation.